Generally we submit the documents to the HP gas agency for linking the bank account and Aadhaar. But it takes couple of days to update the gas account with the bank account etc. You can verify the details online with following steps. 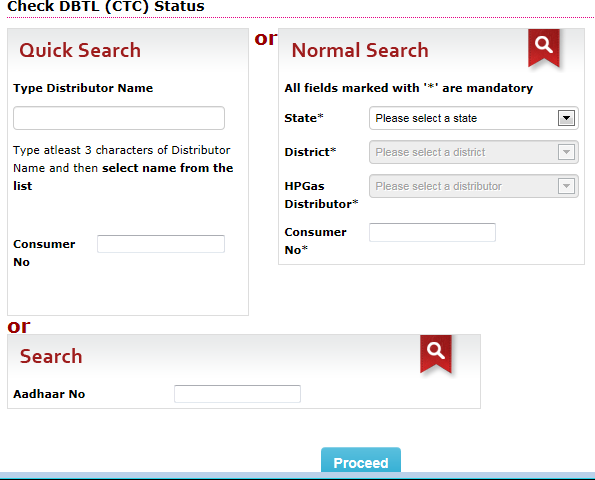 It is very easy to check the HP gas and bank link status.